As well as working for Anston Physiotherapy, Andrew works part-time in the NHS as a Specialist Musculoskeletal Physiotherapist. 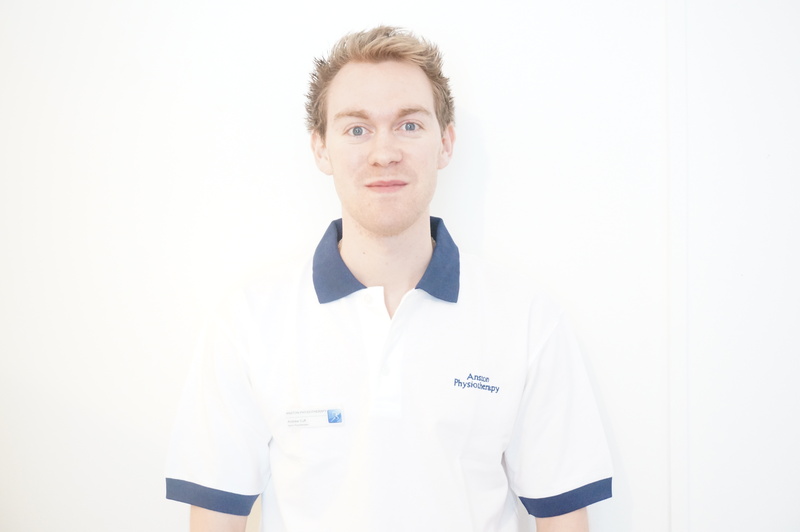 Andrew is an active researcher with ongoing studies investigating Shoulder Rehabilitation having written papers previously on the Shoulder and Movement Dysfunctions. He has previously delivered a keynote lecture to the Upper Limb Rehabilitation Symposium and will be presenting the results of his MSc research at the Physiotherapy Research Society conference later on this year. He is part of the Cochrane Bone, Joint and Muscle Trauma Group undertaking systematic reviews of published research to help guide clinical practice. 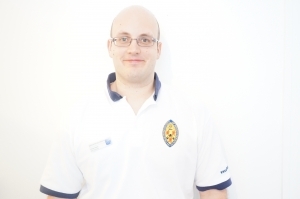 Andrew was formally a Research Physiotherapist at the University of Warwick where he was part of the renowned Warwick Orthopaedics research group where he also taught and examined on the Postgraduate Medicine course. 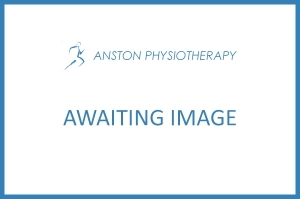 Andrew’s specialist interest is in the management of complex Shoulder conditions and he is a professional member of the European Society of Shoulder and Elbow Rehabilitation (EUSSER). Andrew is particularly skilled in the treatment of chronic pain problems, especially where pain has persisted and has not responded successfully to previous treatment. He has been trained in the use of Cognitive Functional Therapy from Professor Peter O’Sullivan and has vast experience in treating patients with Persistent Low Back Pain. 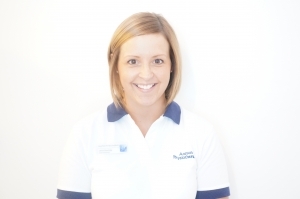 Andrew is passionate about educating his patients and uses a variety of manual techniques and individualised exercise programmes to ensure effective rehabilitation.